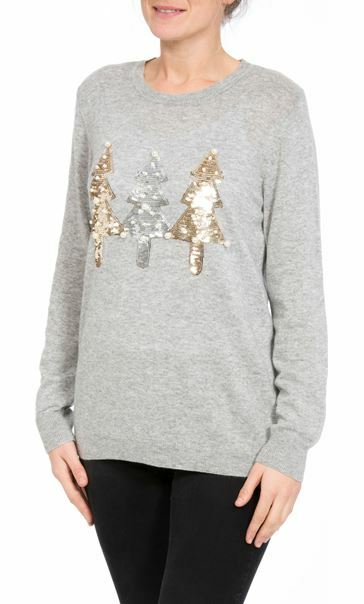 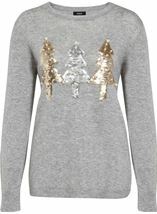 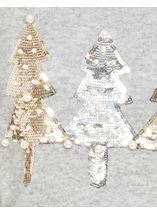 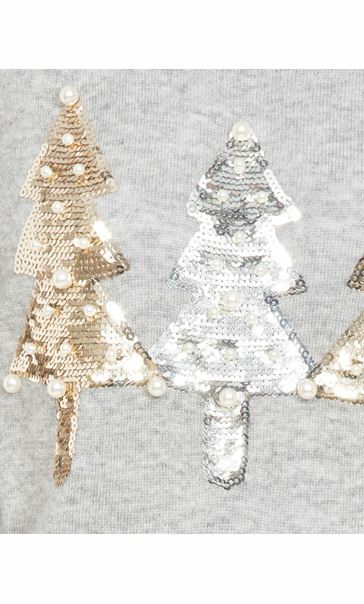 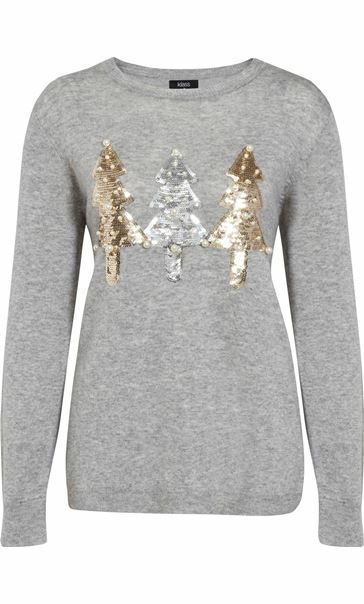 This grey knitted top with three Christmas trees in a gold and silver coloured sequin design with faux pearl beads is the perfect piece for the festive season. 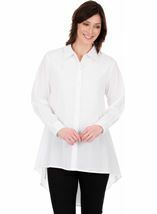 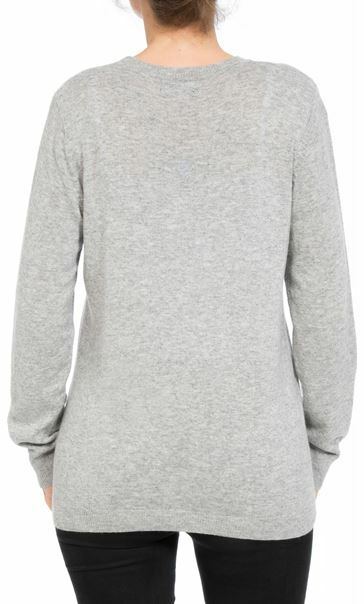 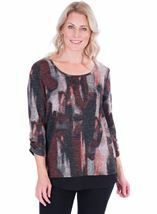 Featuring round neckline and long sleeves, this top looks great teamed with jeans for a festive look. 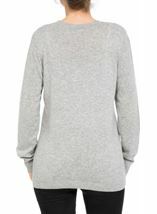 Back length 64cms.